full range of car servicing and automotive repairs. Call us or Fill in our Contact form to get a quote. 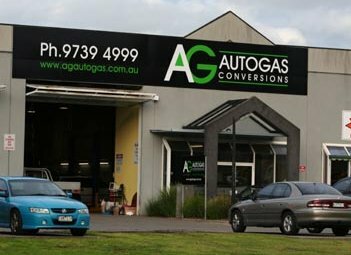 First started in 1980’s working from a home garage in Wandin fitting LPG systems imported from Holland, AG Autogas built a reputation for quality installs by the best people in the industry. It didn’t take long before that small garage in Wandin was outgrown. Land was purchased and a factory was built at 21 Industry Court in Lilydale. 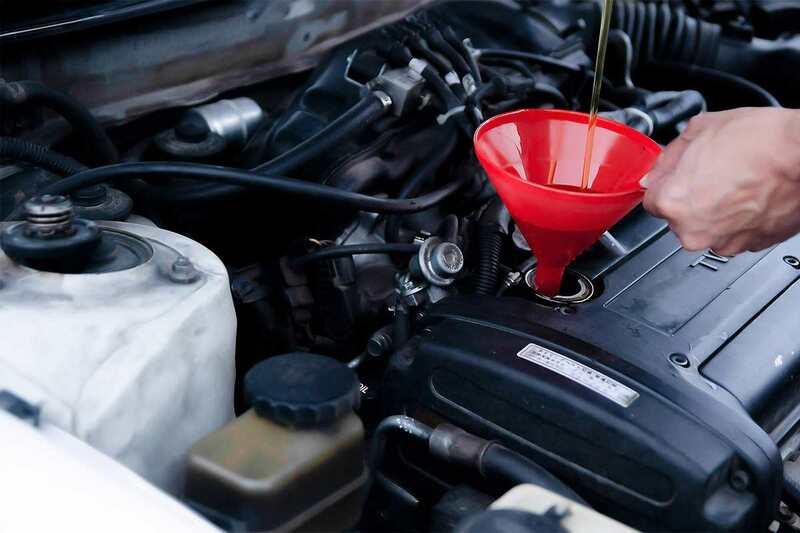 We are VACC Accredited Lilydale service Centre certified and provide quality car services at reasonable costs.We are a service orientated company who puts the customer first with staff that are always happy to help. 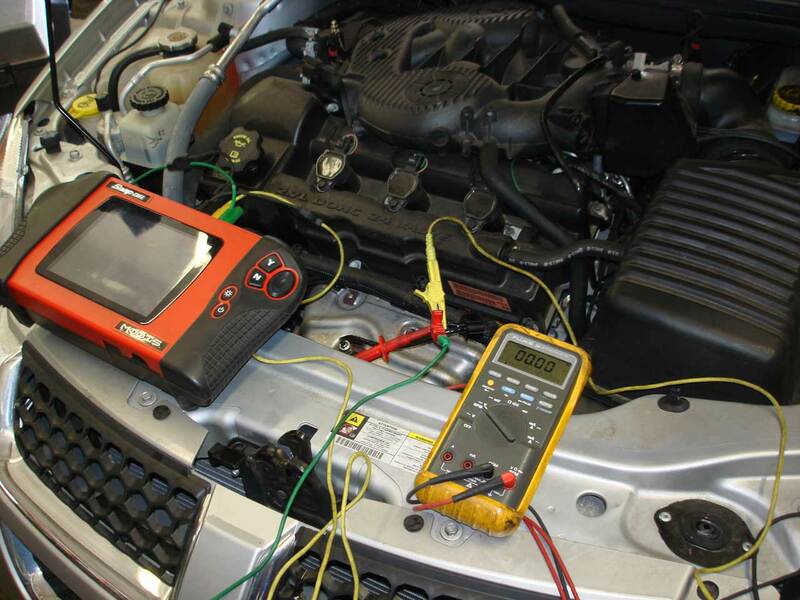 Our certified car mechanics aim is to is to find the best solutions to your concerns, we guarantee you will be satisfied with the work done on your vehicle once you leave our premises. We are committed to value for money repairs using only the best parts available to us, to ensure you send more time on the road and less time getting repairs. We set the bench mark for quality gas conversions, only the best parts and after sales service. We strive to offer a complete one stop shop for all your mechanical needs using the right products at the right price. 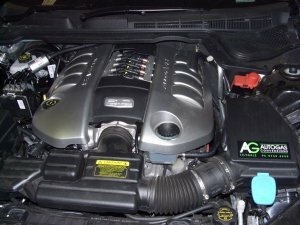 Our services include Full vehicle mechanical servicing, auto electrical, transmission servicing and repairs, fuel injection diagnosis and repair, computer diagnosis, testing and repairs and LPG conversions, transmission repairs, Auto Gas Conversions and LPG Installation at affordable costs. For over 30 years, our dedicated service and genuine care for your vehicle has seen the company steadily grow and has a reputation as an honest and trustworthy company offering value for money services.